Why Do You Need a MOV Player? MOV file is a multimedia file in the QuickTime format, designed by Apple Computer Inc. It is natively supported by a MOV file Player such as QuickTime Player. However, some MOV files cannot be played freely in QuickTime Player because QuickTime only supports MOV files encoded using MPEG-4 or H. 264 video and AAC audio. If your MOV file is recorded using a digital camera or downloaded from a Web site or received using other codes encoded by a QuickTime incompatible video or audio decoder, then QuickTime cannot be able to handle all MOV files successfully. Besides, compared with Mac users, Windows users make it much harder for MOV to play. 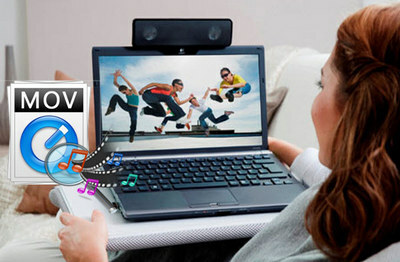 Therefore, this article has compiled the most effective 3 MOV video players for playing MOV files. HD Video Converter Factory Pro is a media player designed to play all kinds of video files including MOV, AVI, MP4, MKV, etc. This software never bundles with unwanted programs, viruses or other unfriendly stuffs. It is able to play MOV and other multimedia files without any glitches. Download it to have a try! WonderFox MOV player can play .mov files as well as any other video formats without any incompatible issues. Besides, it also enables you to edit, personalize and compress MOV video as you wish. Now let's free downloadfree download WonderFox .mov player and learn how to play MOV files with this software. First, free downloadfree download and install the .mov file player on your PC. Click on “Add Files” button or directly drop-and-drag to load MOV into the program. The loaded MOV video will then be displayed in the thumbnail as shown in the screen capture. If you move your mouse over the video, you will see a Play icon in the middle. As we mentioned earlier, QuickTime Player is the default MOV file player. Hence, many people will prefer mostly to play MOV file format in QuickTime MOV player. 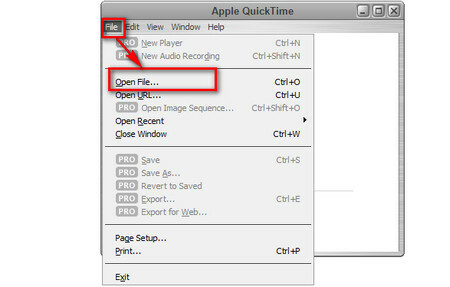 Step 1: Firstly, you need to download and install QuickTime player on your computer for playing MOV videos. 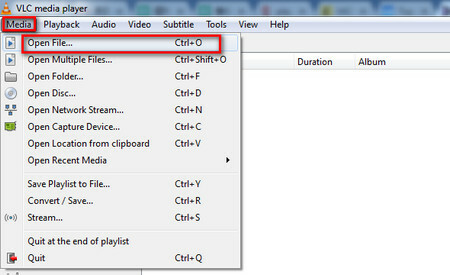 Step 2: Open QuickTime player and then click File > Open File and then pick the MOV video you want to play. Step 3: Click play button and then your MOV video will start to play immediately. VLC has gained more and more popularity among users by supporting a broad range of video formats like MOV, M4V, MKV, AVI, etc. Once we have introduced how to use VLC to play DVD video, and how to play ISO files on VLC, today, we will tell how to play MOV videos with VLC media player. Of course, if your MOV video is encrypted, then you are very likely to encounter VLC cannot play MOV. Step 1: For playing .mov videos, firstly, download and install VLC media player. Step 2: Open VLC and then click Media > Open File. And, you need to select one MOV video you want to play. Finally, the MOV video will be played in VLC automatically. These are the 3 best players to play MOV videos we recommend. Of course, there are many other players that may also be useful. 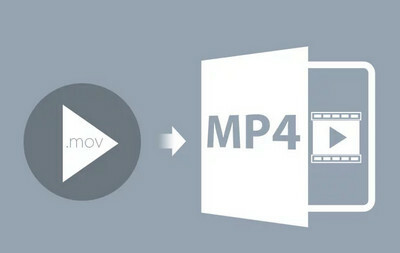 In order to play MOV video on more devices, it is also an excellent idea to convert MOV to MP4, AVI, MKV, etc. other compatible video formats. The first recommended WonderFox MOV player is also a powerful MOV converter. It can convert MOV format to any popular video format you want within 3 steps. HD Video Converter Factory Pro is an easy-to-use MOV player as well as a powerful MOV converter. It can easily convert your MOV videos to MP4, AVI, MKV, etc. for playback on kinds of devices.